The FF Irons are suitable for a wide variety of golfers. 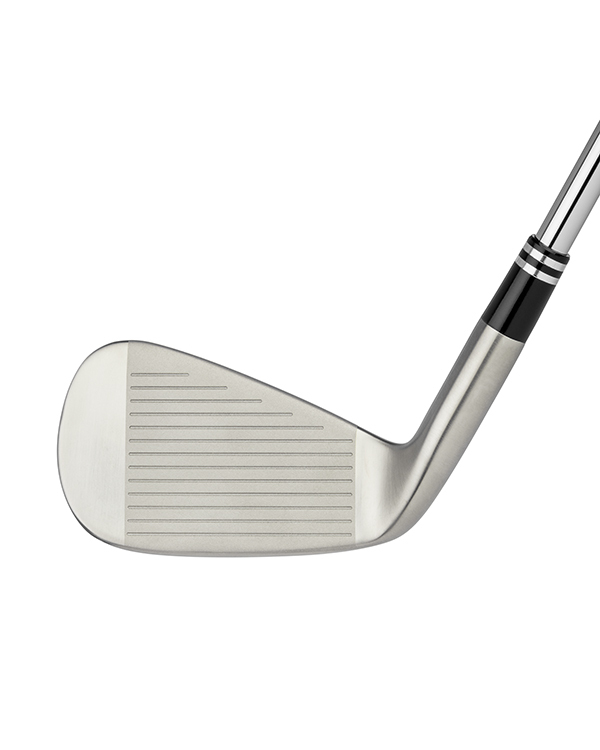 Like the LDI, the FF features a forged face insert that assures greater rebound for superior distance. The FF Irons are suitable for a wide variety of golfers. 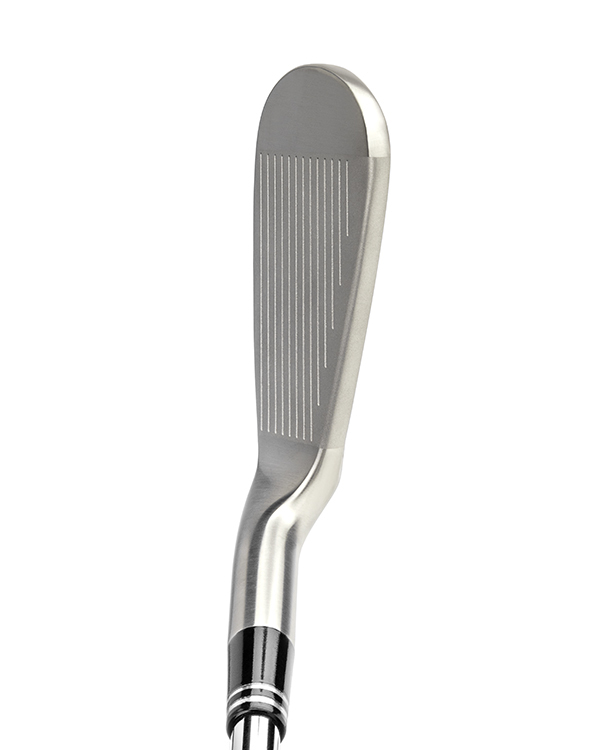 Like the LDI, the FF features a forged face insert that assures greater rebound for superior distance. Maximum forgiveness is achieved through the extreme perimeter weighting. The micro-milled face coupled with laser cut grooves optimize spin rates. The progressive offset aids with maximizing launch angles and helps in squaring the clubface on the longer irons. In comparison to the LDI, the FF has a thinner sole for a shallower swing type than the LDI and a thinner topline making it more appealing to lower handicap players as well as higher. When FF irons are fit and built to each golfer’s unique swing, the golfer will experience an appreciable improvement in their game. 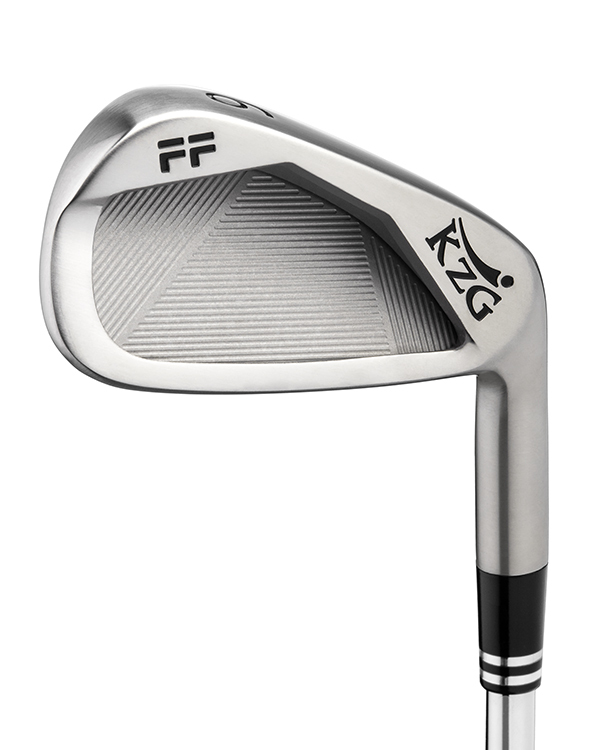 As with all KZG irons, they can be purchased in any configuration making them ideal for combinations with hybrids. Available in RH in any configuration, from #4-9, PW and AW. The FF will be a big hit with my shallow-swing golfers, and the LDI are ideal for my diggers. The FF is a good design and is easy to play. Great for the mid-handicaper.